Gerald has nearly 40 years’ experience creating award-winning jewellery and models. He has made custom jewellery, props and scale-models for films such as Lincoln and War Horse and larger pieces for gates in St Paul’s cathedral. Please see the GALLERY. 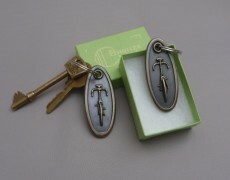 Primarily working with metal, Gerald sculpts, moulds, casts and crafts jewellery and models with incredible detail. Materials include white metal, bronze, silver, gold and precious stones. Gerald mainly works across the west-country, based in Somerset but frequently works with customers worldwide. Gerald builds high quality, hand-made miniatures, and one-off or limited edition models with exceptional detail and accuracy, many with working parts e.g. 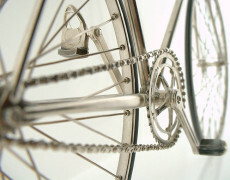 the silver fixed gear bicycle. 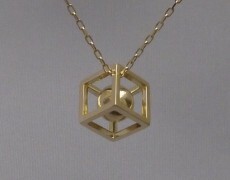 If you have a unique gift idea, need a product prototype or replica, why not get in touch? Gerald produces custom jewellery on commission, with items including wedding and engagement rings, earrings, brooches, necklaces, pendants and cufflinks. He can offer a Jewellery Design service for bespoke items and can also create personalised new pieces from existing items to preserve their sentimental value.